We lift weights to build our muscles. We force our body to make an adaptation to lifting heavy loads. 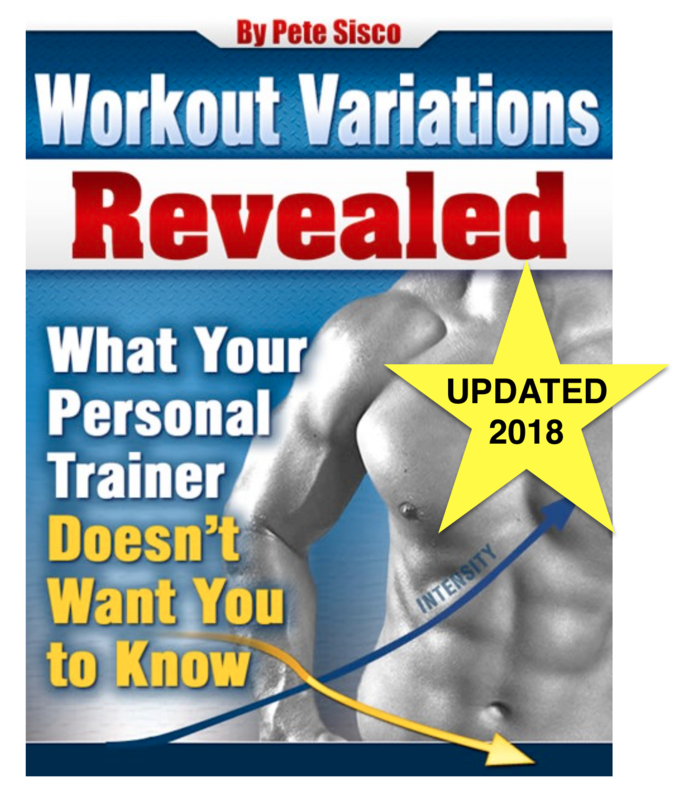 We essentially trick our Central Nervous System into thinking that, in order to survive such demanding, high-intensity work, the body needs to grow more muscle mass. And just like growing new skin, hair, or fingernails, that new muscle growth takes time. We can’t just stay in the gym lifting weights until a pound of new muscle is created, then shower and go home. Growth takes time. All of this happens at the microscopic level and, assuming you aren’t performing hourly blood draws and tissue biopsies, you can’t know exactly where you are in terms of your full recovery and your completed new muscle growth. If you’re weaker, you haven’t recovered. If you’re the same, you’ve recovered but haven’t grown any new muscle. If you are stronger you are recovered and you have more muscle. To train smart and avoid wasted workouts and extra depletion, you need to return to the gym and successfully complete slightly more difficult goals. That’s a ‘win’ compared to your previous performance. Immediately after you’ve completed a workout you should be depleted. You should have pushed yourself to new, higher limits to the point where you ran out of gas. The next critical date is the day you could return to the gym a set a new record on one or more of your exercises. Perhaps in a 10-exercise routine you could improve on one or two of them, but would not be sufficiently recovered (or had new growth) to permit improvement on the other exercises. The big benchmark is the day you could return to the gym and set new records on all of your exercises. This is the point where you’re not only recovered, but whatever growth was stimulated has occurred and you are a stronger person on every exercise. Eventually, you’ll enter a phase where atrophy has started in some muscle groups but you’re still able to set new records on some exercises. A partially productive workout is still possible. This is the point when your body sheds all of your recent gains. Your body will not stay in an anabolic, muscle-growing state unless it’s needed for survival. (Well, the artificial “survival” of heavy work in the gym.) So if you wait too long, the extra muscle mass you built will wither to what is required for your normal day to day activity. Anyone should be able to understand that these dates are not ‘Monday, Wednesday, and Friday” in perpetuity for 7-billion people. A 20-something training for the Olympics would not have the same #2, #3, and #4 dates as a 60-something who is pre-diabetic and out of shape. I know many advanced trainees who have to wait months to get to #3. People starting out often need only 48 hours to get to #3, but it can’t stay that way for very long. Their numbers prove it. When they return to the gym and can’t even match what they did last time, it’s all the proof anyone needs. Or should need, if they care about wasted workouts and unnecessary wear and tear on their body. For over 20 years we’ve been focused on #3. This is the efficient way to train. Slow and steady with no wasted effort. 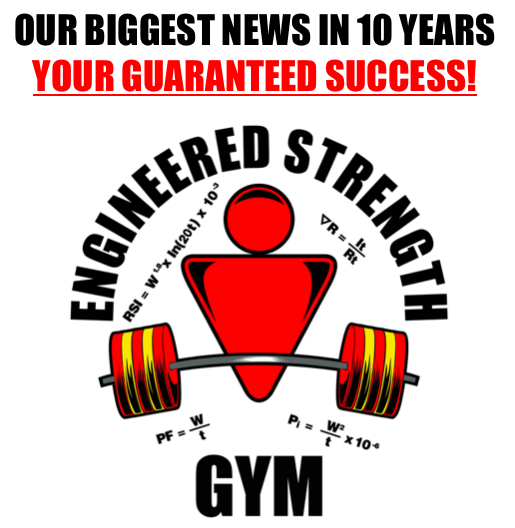 This has been our niche in the weightlifting world; people who want the well established benefits of strength training but they don’t want frequent trips to the gym if they don’t absolutely need them. That’s a perfectly valid outlook. But recent surveys of the people on our mailing list revealed that many people are keen to train at the #2 point on their recovery spectrum. These people enjoy training. They don’t want to do any useless workouts, but if they can eke out some progress it’s worth it to them. That’s also a perfectly valid outlook. It’s ridiculous to the point of insanity to adopt the same training frequency and weight/rep schemes for all people week after week after week. Every trainee has his own ‘sweet spot’ on every single exercise where he generates his peak power output. Yes, he can eventually go to failure with 20 lbs, and yes, he can quickly go to failure with 150 lbs. But neither of those is likely to be his absolute peak output per unit of time. And that’s just today. If he’s stronger when he returns to the gym it means all those ratios change – on every exercise. Same goes for knowing when to return to the gym. Try lifting before point #2 and it’s a wasted workout. Same with trying after point #4. And how about six weeks from now? When does #2 or #3 occur at that point? But, YOU CAN KNOW, if you look at YOUR performance data. And we’ll do it all for you. Is there some way to simply purchase the program so that we can plot our data points ourselves? Is static contraction training compatible with the ARX Alpha machine. I am pretty sure that the answer is yes, but may I email you some questions? I don’t know the specifics of those machines. If you want to get into the specifics of your own training and how to adapt my methods you’re going to need to set up a consultation with me.